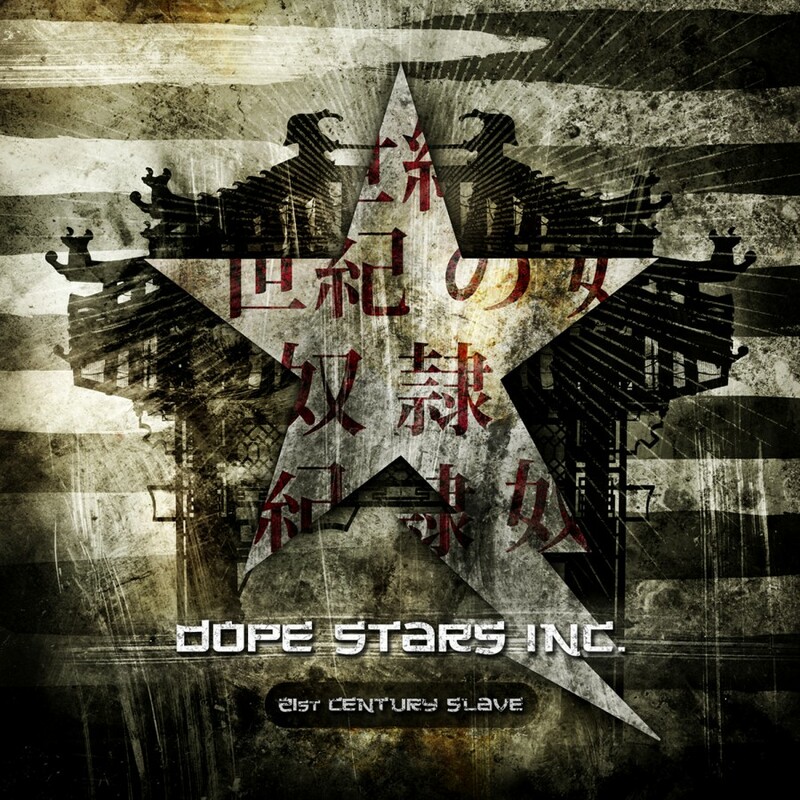 Since their inception in 2003, Dope Stars, Inc, have been making waves throughout rock and industrial clubs around the world. Their previous albums ://Neuromance and Gigahearts not only held chart positions in many European countries, but also were in the top five sellers at Metropolis Mail-order for the year when they were released. These accomplishments helped to cement a strong following in underground communities around the globe. Metropolis is proud to be releasing the Italian band's third album this spring. As a prelude comes the double EP, Criminal Intents/Morning Star. Featuring 15 songs, the double EP features 4 new songs and remixes by the likes of KMFDM, Crossbreed, and Mortiis. The artwork and song selection of Criminal Intents/Morning Star follows a cyberpunk theme where the masses have embraced technology for the good and bad. Mega corporations and outlaw technologists fight for the control of the world through disease, addition, beauty and tranquility. 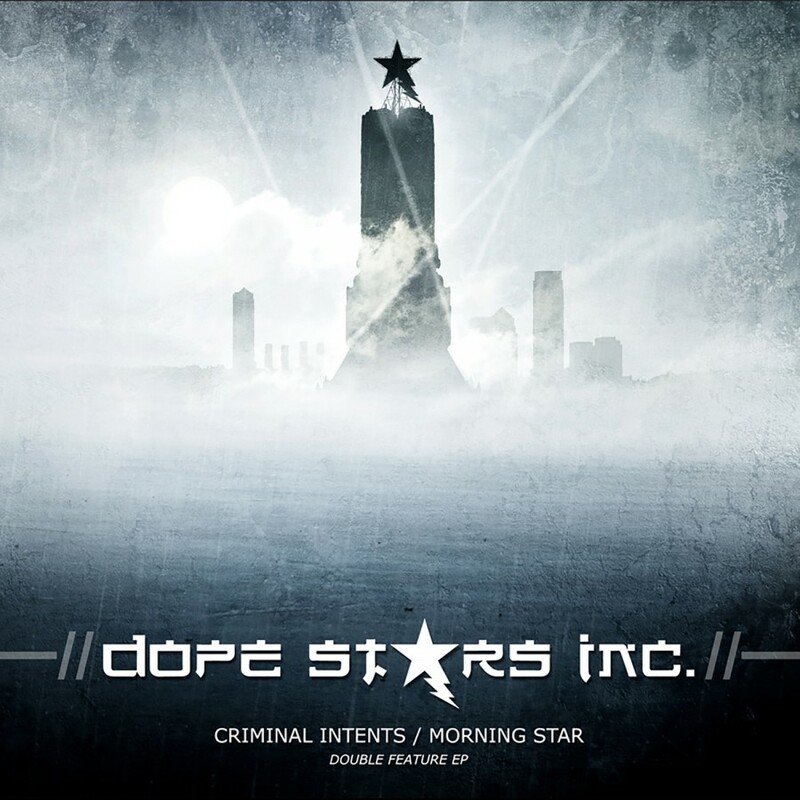 An excellent introduction to the world of Dope Stars, Inc, Criminal Intents/Morning Star EP is destined to be a staple for years to come.